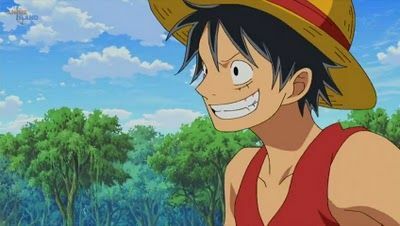 You are going to Watch One Piece Episode 492 English subbed online free episodes with HQ / high quality. Stream Anime One Piece Episode 492 Online English sub The Strongest Tag-Team! Luffy and Toriko’s Hard Struggle! Luffy meets Toriko after landing on an island of food, and he helps Toriko get the Hungrila bird. After, Toriko and Luffy go looking for a kidnapped Nami.